Mairead Rattigan of Des Voeux Chambers is acclaimed as a “very experienced” and “great practitioner” in this space, operating in both the financial and child-related sectors of the practice area and being valued, not so much as a barrister favouring one side or the other than as someone who “sees the big picture” and can address matters holistically. Mairéad Rattigan of Des Voeux Chambers operates across the full family law spectrum, handling both financial and child-related issues, one interviewee characterising her as a “very experienced” practitioner who is “very popular among family law solicitors because she can address all the different aspects.” She is further described as a “very fair and pleasant opponent” and “someone you’ll hear no criticism of” in the family/matrimonial sphere. She acted for the respondent father in N v W, a notably intractable custody and appropriate split of time case with complex financial dimensions. In 2016 and 2017 Mairéad Rattigan was recognised as a Preeminent Junior Counsel by Doyles for her expertise in Hong Kong Family & Divorce Law. Mairéad is a senior junior Counsel with a strong company/commercial background and has developed an extremely busy matrimonial practice. 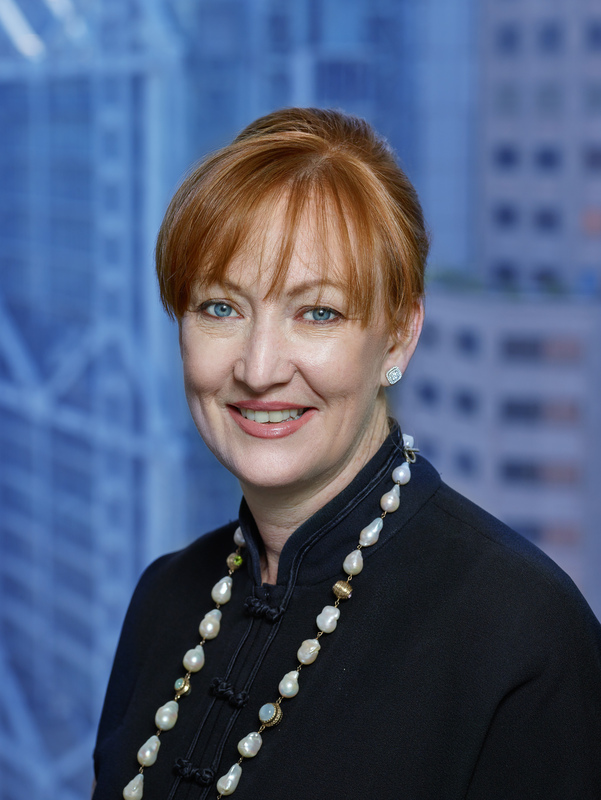 Mairéad joined Des Voeux Chambers in 1991 and has acted for clients such as HSBC, Cartier, Mansion House, Sun Alliance, Paramount Publishing, Shun Shing Construction and Samsung Corporation among others. She has also given expert opinions on Hong Kong matromonial law for use in overseas courts. Children Cases: Custody, Care and Control, Access, Removal, Wardship and Hague Convention cases. Multijurisdictional disputes including financial and children’s proceedings. Advising and representing parties in most forms of commercial disputes.